If you or a family member is eligible for long term disability benefits, you need them to be paid out as soon as possible. Living with a disability can be challenging for the individual and his or her family. Medical benefits and income support are critically important. Unfortunately, the big insurance companies do not always cooperate. In far too many cases, valid long term disability claims are delayed, denied, or underpaid. At the Law Offices of Michael Bartolic, our Chicago long term disability lawyer is committed to holding insurers accountable. We have deep experience with all aspects of Employee Retirement Income Security Act (ERISA). If your long term disability claim was rejected in Cook County, IL, please contact our law office today for free legal guidance. Long term disability claims are turned down for a wide array of different reasons. Sometimes the denial is legitimate. However, sadly, in many cases insurance companies unfairly reject these claims. ERISA has guidelines that require insurance companies to explain to the applicant why they are denying the claim in a written document. However, in practice, insurance company denial letters can be very difficult to understand. They are often filled with vague and industry-specific terms. For an applicant, the denial letter may only make things more confusing. If you have received a disability denial in the mail, you need to take action: Get that denial letter to the office of an experienced Chicago ERISA disability lawyer for a free review. Your lawyer will be able to tell you what steps will be required to get you your full disability compensation. Long term disability claims are largely regulated by ERISA. It is important to understand that ERISA has very specialized claims rules and procedures. You should not just hire any attorney to help you with an ERISA claim. You need a legal representative who has deep experience not only bringing claims under ERISA, but also working with insurance companies. Our Chicago long term disability lawyer knows exactly what needs to be done to get you the full benefits you are owed. 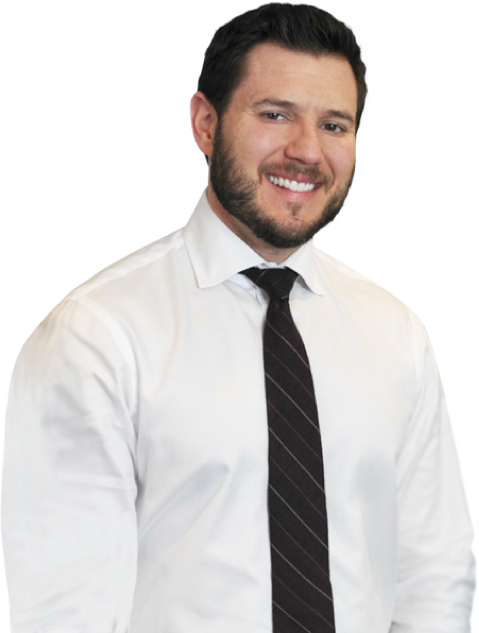 At the Law Offices of Michael Bartolic, our Chicago long term disability lawyer is standing by, ready to help you get your benefits. We know how complex the disability claims process can be. If your claim was denied, do not give up. Please give us a call today at (312) 635-1600 for a free, no strings attached review of your case.